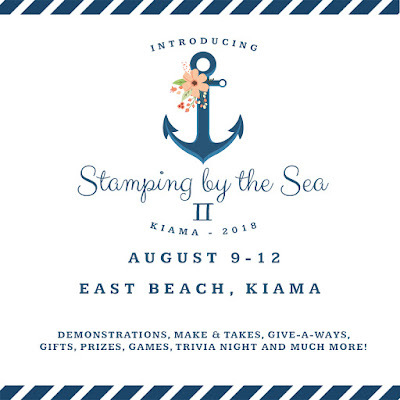 Preparations are underway for our second Stamping By The Sea Retreat and I am super excited. Last year was so much fun and a fabulous success. This year is set to be bigger and better with an additional day added to the schedule - at the request by all who attended last year....they asked and we delivered! LIVE IT. LOVE IT. SHARE IT. 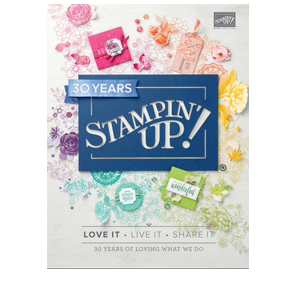 That is the Stampin' Up! 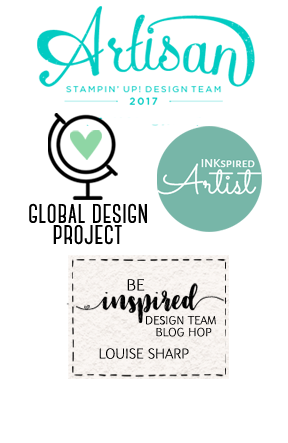 motto for this year and that is exactly what we will be doing at our stamp retreat! 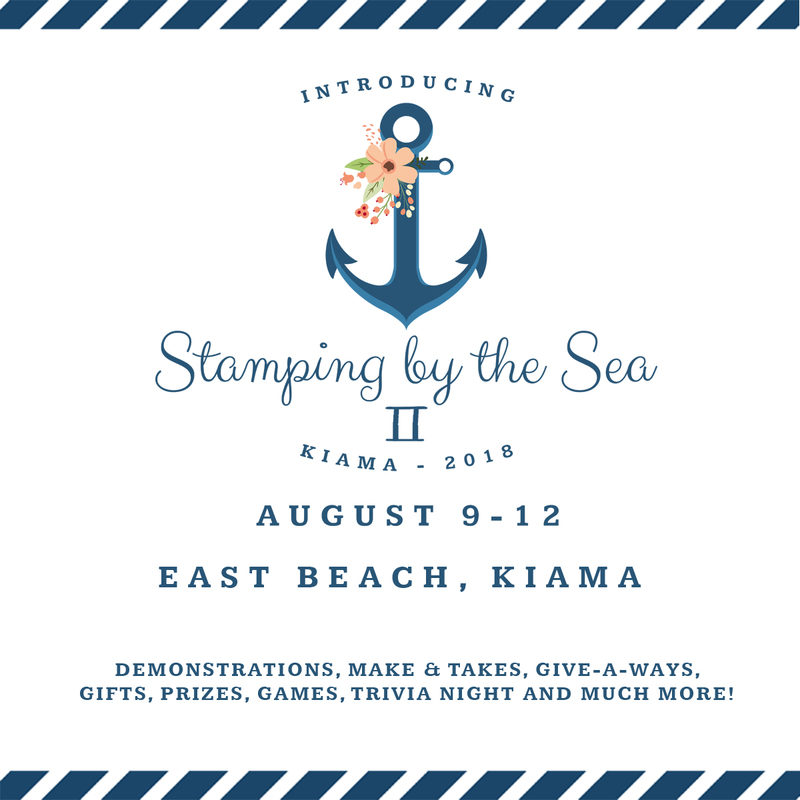 Whether you are a seasoned stamper, the new kid on the block, a mix-media specialist, a devoted scrapbooker or a Stampin' Up! Demonstrator - you are welcome to come and join in the fun. If you come with friends or make new ones when you arrive, I absolutely promise it will be an unforgettable weekend! Over the course of the weekend you will have time to work on your own projects and also have the opportunity to create several beautiful make and take projects including 3D items. There will also be presentations from talented crafters demonstrating new techniques and products. (If you're lucky you may even get a demonstration from one of my brothers - they showed up last year and we put them to work!). 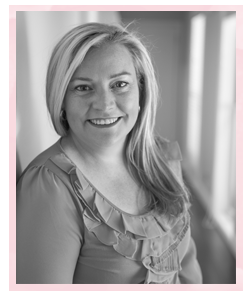 Tracey Tullier, my dear friend and culinary expert will be filling us with her scrumptious country cooking and I've already seen a few things on her menu list....scones with homemade jam and cream, caramel slice, melting moments, chocolate biscuits - just to name a few! All meals are included except for Thursday night. As we expect people to be arriving at different times we will not be providing dinner on Thursday night, however the room will be open for crafting with a light supper on offer with tea and coffee. Continental breakfast baskets will be placed into your room if staying at East Beach including heavenly handmade jams and treats. Delicious lunch packs will be put together if you would like to walk down to the beach for a picnic. The price does not include accommodation and you will need to make your own sleeping arrangements. As like last year, the event will be held at East Beach Holiday Park, Kiama on the stunning NSW South Coast. 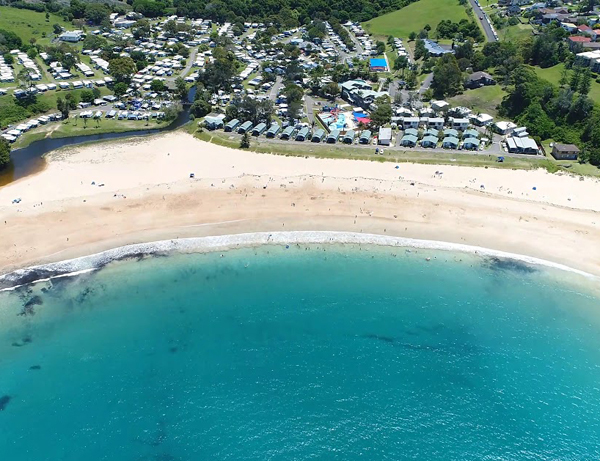 If you do choose to stay where the fun is, East Beach is a beautiful and popular holiday park with a wide range of affordable accommodation options. Have I managed to tempt you enough yet? Maybe I can persuade you a little more with freebies?? Besides all of the beautiful make and takes and crafting projects, there will be beautiful gifts and giveaways. You will also have the opportunity to win prizes at Hospitality Cove each morning when you arrive into the crafting room. Lets just say that you won't be disappointed with your loot when you leave! Here's just some of the photos of all the fun we had last year! "Congratulations Louise on running a fantastic craft retreat last weekend. 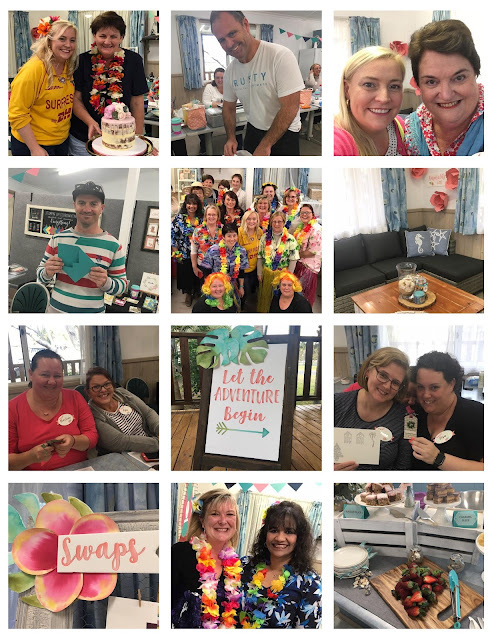 While l know we were not devoted Stampin' Up-ers, everyone and especially you went out of their way to make the 'newbies' welcome which meant a lot. Every single detail was lovely...from the decorations, food, gifts and games and make and takes...every single thing. Looking forward to next year already. Thanks for having us!" - Kathy. The cost is $390.00AU with a deposit of $100 required to secure your spot. This deposit will be nonrefundable after the 30th May. Maybe now you are ready to join us? To register your interest please CLICK HERE. 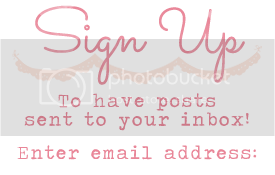 If you have any questions please contact me via email at louisesharp80@hotmail.com. Hopefully I get to see you soon!